A certified trainer is responsible for supervising assistant trainers and animal care, and has enough knowledge and experience to be in charge without direct supervision. A trainer has learned the advanced training work with the animals and managing the staff. Trainers follow simple and conventional training practices. 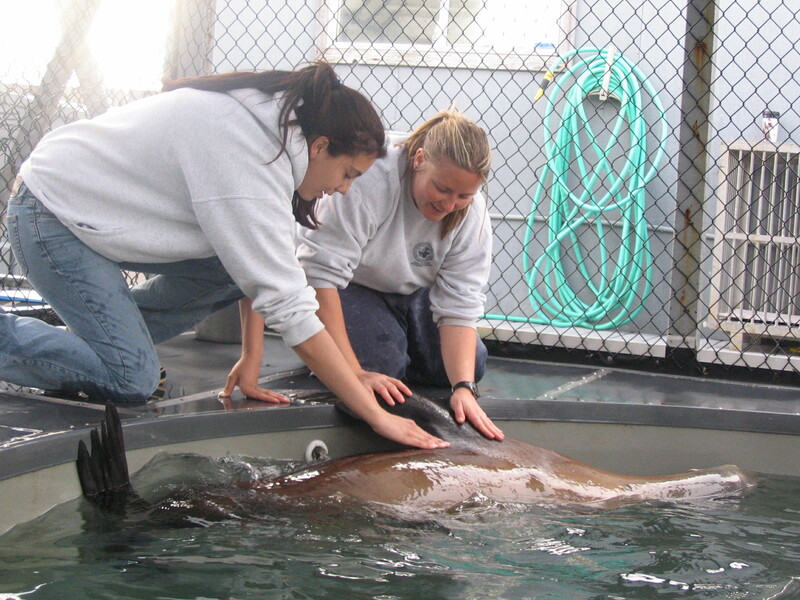 Trainers have developed relationship and training skills enough to be able to care for and examine all the animals. Trainers learn how to run an efficient and well-balanced day for animals, staff, project and personal goals. Trainers also focus primarily on the training needs and goals of the individual animals, and to improve behavior through emphasizing significance for the animals.